Why is there a Juneteenth Celebration? The holiday is observed primarily in local celebrations given by our Best Southwest Cities who each host the Juneteenth Celebration. The annual Front Porch Sale sponsored by the Share & Care Site Council takes place this Friday, April 21, 2017 from 8:30 a.m. to 1:30 p.m. at the D.L. Hopkins, Jr., Senior Center located at 206 James Collins Boulevard, Duncanville, TX 75116. Be sure to support the seniors with your donations or purchases. Donations of household goods are welcome beginning Monday, April 17th through Wednesday, April 19th. For further information call 972-780-5073. Judging by how few titles I have this week, it looks like the library staff needs some title recommendations. Can anyone help us out? Use the comments feature at the end of this post to tell us what you are reading. This 2014 film is based on the story of British mathematician and cryptanalyst Alan Turing and his colleagues at Bletchley Park, who managed to break the codes of Germany’s Enigma machine (previously thought to be absolutely unbreakable), thereby shifting the balance of power in World War II, saving thousands of lives, and helping pave the way for the developments in computing technology of the latter half of the 20th century. 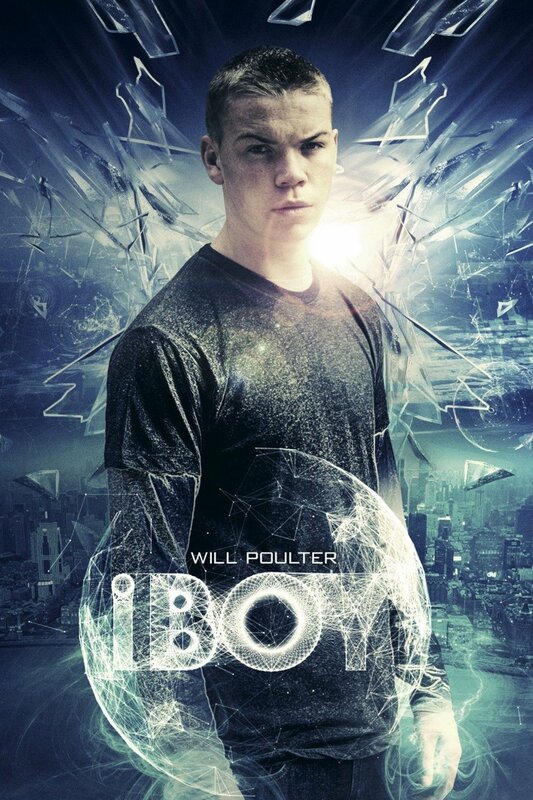 This movie is about boy who after an accident finds that he has power. Then he helps a friend in need. It is also a book by Kevin Brooks. I partially read through the book and was excited when I saw this movie was coming to Netflix. A little-known title to many, it covers Duncanville’s history up through 1976, when the volume was published. Imagine a world where a benevolent computer rules everything, and people can live forever…. In Neal Shusterman’s version, in order to prevent overpopulation, the scythes are charged with “gleaning” – aka killing. 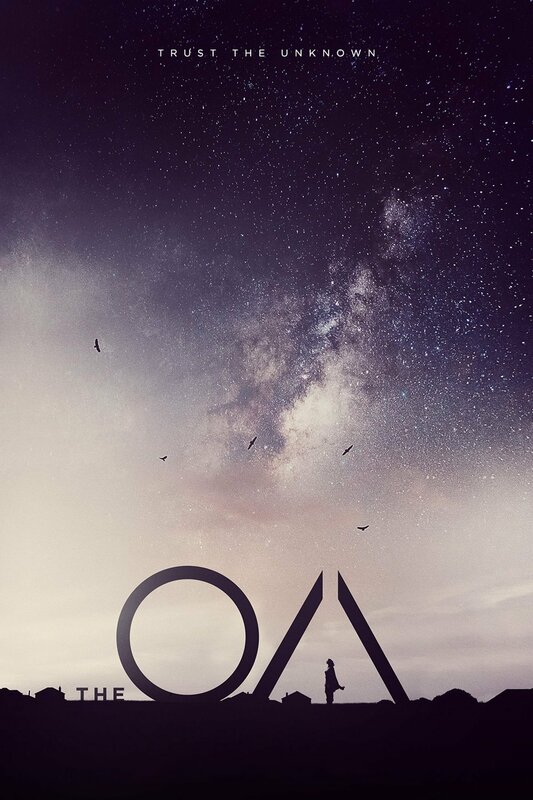 If you like teen dystopian novels, this is worth a try. So we’ve almost got more TV shows than books this week. Actually, if you count the first title, we do have more TV shows. That first title is also a TV show (we’ve got it on order). But hey! Those TV shows teach us about other cultures and history! So they’re educational. And education is always a good thing. We’d like to know what y’all are reading too! So, please feel free to let us know in the comments. This is the story of the delightfully cunning and enormously engaging Precious Ramotswe, who is drawn to her profession to “help people with problems in their lives.” Immediately upon setting up shop in a small storefront in Gaborone, she is hired to track down a missing husband, uncover a con man, and follow a wayward daughter. But the case that tugs at her heart, and lands her in danger, is a missing eleven-year-old boy, who may have been snatched by witchdoctors. Hans Scholl and his sister Sophie belonged to the Hitler Youth as young children, but began to doubt the Nazi regime. As older students, they formed the White Rose, a campaign of active resistance to Hitler and the Nazis. Risking imprisonment or even execution, the White Rose members distributed leaflets urging Germans to defy the Nazi government. By the time Hitler became Chancellor of Germany in 1933, 3.5 million children belonged to the Hitler Youth. Susan Campbell Bartoletti explores how Hitler gained the loyalty, trust, and passion of so many of Germany’s young people. This show is about a girl who is obsessed with K-dramas (Korean Drama). Then she gets sucked into the world of one of her favorite K-dramas. I was looking through Netflix for some foreign TV series to watch. I like this because it take a look into what might go on behind the shows. 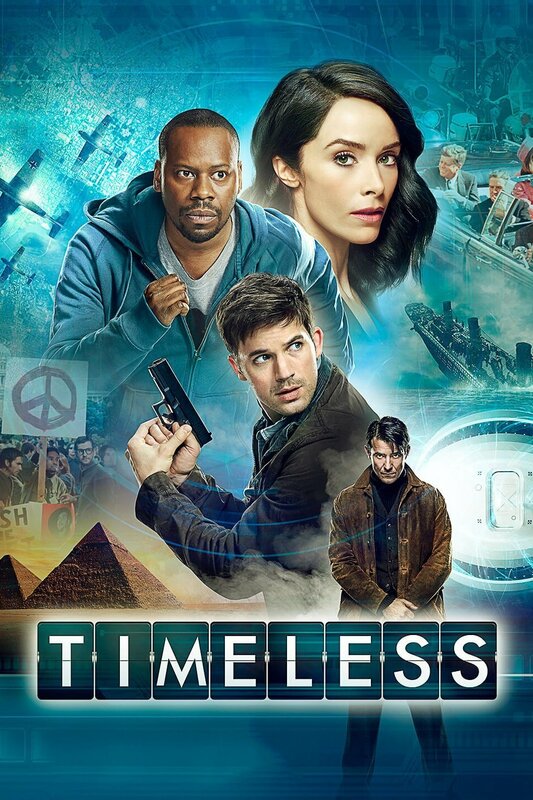 This show just finished its first season on NBC. I’m only up to episode 4. It’s about a bad guy who stole a time machine and is determined to sabotage America by changing its history. There’s also a team of good guys (which includes a historian) who are determined to protect history. So far, they haven’t been real successful. The show was created by the same guy who created the show “Supernatural” which is now in its 12th season and has been renewed for a 13th. So I’ve got high hopes for this one. Sorry for the late post this week. I know y’all are just sitting around waiting for all week to see what we’ve been reading/watching. If anybody ever tries one of our recommendations, please let us know what you thought of it. 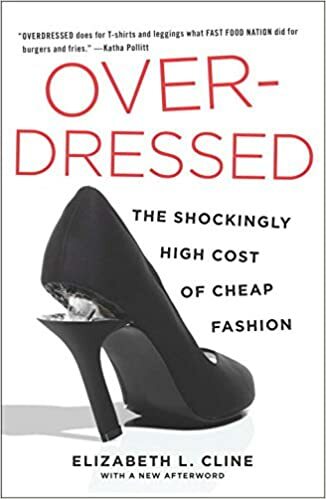 This book takes a look into how we should really look into where our clothes are being made. Also that we should support thrift shops (i.e. charity shops, vintage and etc.) and ethically responsible companies (fairtrade/local). Learn the basics of sewing to update/upgrade those thrifty buys. Even though I am a newbie at this thing it has made me think of the buying and selling martials. So I encourage you go out there to find what inspires your sense of fashion, and what your values are. Pat O’Toole follows cryptic clues to find his big brother, Coop, who has become mixed up in a cult-like community living beneath the streets of New York City. This two-part book series is an edge of your seat page-turner! The story starts out with a girl who has been lost for a long time. She then makes friends with some unlikely people. They gather around to hear her story of her adventure in the great wide world. This is a Netflix Original so you’ll only find it on there. I was scrolling through for something new to see. If you’re into sci-fi shows you might like this. In Some Love, Some Pain, Sometime, Cooper’s characteristic themes of romance, heartbreak, struggle, and faith resonate. We meet Darlin, a self-proclaimed femme fatale who uses her wiles to try to find a husband; MLee, whose life seems to be coming to an end at the age of forty until she decides to set out and see if she can make a new life for herself; and Aberdeen, whose daughter Uniqua shows her how to educate herself and move up in the world. This was a really good book that I didn’t want to put down. I love this author’s style of writing. This is the last book of the One Crazy Summer trilogy. Delphine, Vonetta, and Fern are off to Alabama to visit their grandmother Big Ma and her mother, Ma Charles. Across the way lives Ma Charles’s half-sister, Miss Trotter. The two half-sisters haven’t spoken in years. As Delphine hears about her family history, she uncovers the surprising truth that’s been keeping the sisters apart. But when tragedy strikes, Delphine discovers that the bonds of family run deeper than she ever knew possible. I loved this trilogy and would definitely read it again. A group of (semi) reformed thieves decide to use their criminal powers for good. They break laws in order to help regular people who get taken advantage of by those who have enough money to avoid the law. There are some great fiction and non-fiction books this week. I compile the list every week and I’m going to add some of these titles to my personal TBR (to be read) list. Inspired by true events, this is a feel-good story about Michael Eddie Edwards, an unlikely but courageous British ski jumper who charmed the world at the 1988 Winter Olympics. Based on the story of Vince Papale, a 30-year-old bartender from South Philadelphia who overcame long odds to play for the NFL’s Philadelphia Eagles in 1976. 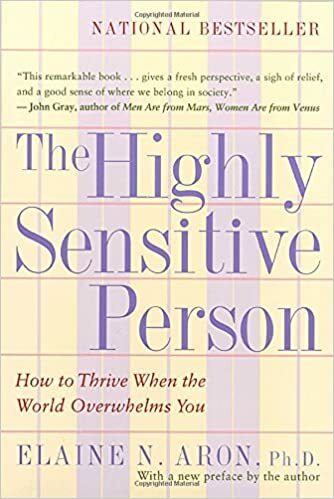 The Highly Sensitive Person by Elaine N. Aron. Astronaut Mark Watney makes history when he is left for dead on Mars. The history making part is that he doesn’t die. Instead, he puts his botany and mechanical skills to use and manages to survive; without going crazy. Follows a family who own a horse/cattle ranch in Alberta, Canada. The youngest daughter, Amy, has a gift for training and fixing “problem” horses. My whole family has been watching this show. It’s very wholesome and family friendly without being sugary sweet. What You Should Know About Politics…But Don’t: A Nonpartisan Guide to the Issues that Matter by Jessamyn Conrad. Reading this as part of my goal to be a better informed and more engaged citizen. It does appear to be bipartisan, and I am learning a lot I didn’t know about the various big issues. It’s a good starting point. Everything changed when the Fire Nation attacked… or rather, when the Yellowstone supervolcano erupted. Alex’s parents were away when the disaster happened and so he sets out to find them. He struggles to survive the changed weather and the collapse of most of the nation’s infrastructure. And we’re back for another week of recreational reading with those bookgeeks at the Duncanville Public Library. For those of you who don’t have time to come to the library, remember that we also have ebooks. Go to Overdrive and sign in with your library card number. You’ll be able to read on almost any smart phone or tablet. It’s great for whenever you have to wait in line. This book is the adventures of writer Newt Scamander in New York’s secret community of witches and wizards seventy years before Harry Potter reads the book in school. The movie will be in theaters on November 18. Bo and Agnes become best friends but their friendship is put to the test when they run away from their small town. This show on Netflix is awesome! What thing is plaguing the town of Hawkins? You will have to watch this binge worthy show to find out. If you have lived through the 80s then you will get a kick out of the setting and the wardrobe of the characters. Even if you don’t have personal memories of the 80s you can still enjoy the way it used to be. Small bits like one of the kids bragging about his TV make the show funny at times. I have a teenager who thought the phones on the show were hilarious. 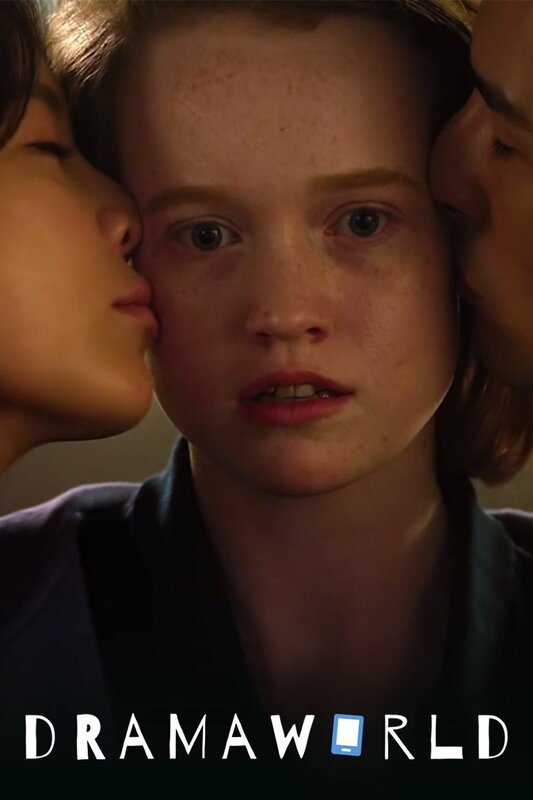 The last episode ended in such a way that keeps you wondering how the writers will continue the story with the next season. This is a great book to start your journey to decluttering your space. This book is about decluttering process and stories of clients she has worked with. Found this refreshing and an easy read. There is also a companion iPhone app that goes along with book too. I even have started some the decluttering process myself. Book two in this fantasy/romance young adult series. Really enjoyed this one. Maas takes the relationships and events of the first book and subverts them so they mean something completely different. The heroine learns that she has autonomy and is capable of much more than she imagined, and I cheered her growth as I read. Naturally, the book ends on a cliffhanger and the third one isn’t yet published! I’ll be waiting impatiently until it comes out. Kelsey gets a summer job with a local circus and is responsible for feeding their white tiger. She’s sad when he is sold but the new owner hires her to assist in the tiger’s transport to India. After she and the tiger arrive, Kelsey finds out that the tiger isn’t always a tiger. I first read this as an ebook but wound up buying a print copy because the cover is beautiful. The other three books in the series have beautiful covers too. This week, it seems our staff is watching more TV than they are reading books. That’s okay, we’ve got lots of TV shows on DVD. We may even have your favorite show! You’ll have to supply your own popcorn though. We’d like to know what y’all are reading (or watching) too! So, please feel free to let us know in the comments. This show is about best friends going on adventures and becoming a magical creature: the mermaid. This show is enjoyable for kids of all ages. So are you ready for an adventure into the world of possibility? This is the 3rd book in the Dark Tower series and so far is the most bizarre. What I kept thinking was it seems like I’m reading the account of someone’s really weird dream. The imagery was rich especially when Jake was trying to escape the haunted house. In my mind I could hear dramatic classic horror movie scores and felt that exasperation that we all feel when the protagonist can’t get away smoothly because of classic clumsy blunders or inaction because of the terror consuming the character. 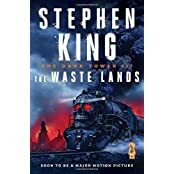 All in all the story is classic Stephen King and a must read for those who like to read something a little different from time to time. This is a fun show. I can relate in so many ways to the character Lorelai because I know what it is like to raise a teenage girl. I can also relate to the character Rory because once upon a time I was a teenage girl. The best part is the humor that is constantly present to amuse the viewer. Carey digs into the science of how our brains acquire, store, and recall information, and overturns many of our long-held notions about learning and memory being developed only through blunt-force effort. It turns out, for example, that distractions and daydreaming can help strengthening memory in ways that perfect focus and endless repetition cannot, and that “testing” and “studying” are more alike than one might expect. Highly recommended for students of ANY age. A meditation on the importance of the small things in our lives. It is a cute story about a little girl who doesn’t want to be little anymore. She wants all the privileges of being an adult, but she didn’t think about the responsibilities. This book is for any kid who doesn’t realize how great it is to be a kid. The Winter at Valley Forge by F. van Wyck Mason. I just finished reading this book last night. It made me appreciate the summer heat we have. During the winter of 1777-1778, George Washington wintered with about 10,000 American troops only 20 miles from Philadelphia and British troops. While there were some skirmishes during that time, the operative word was survival. It was desperate with American troops freezing and starving. Twenty-five hundred men died. Supplies were just not getting through. The book relates an incident in which American soldiers in disguise stole back an entire wagon train of supplies that American turncoat farmers (Tories) had sold to the British. American forces employed the local Indians (among them the Iroquois six-nation Confederacy and Micmac who were sworn enemies of each other) for their acumen in hunting and tracking. While most soldiers looked at the Indians as savages they never failed to appreciate roast rabbit or anything else brought in by the Indians to help keep body and soul together. 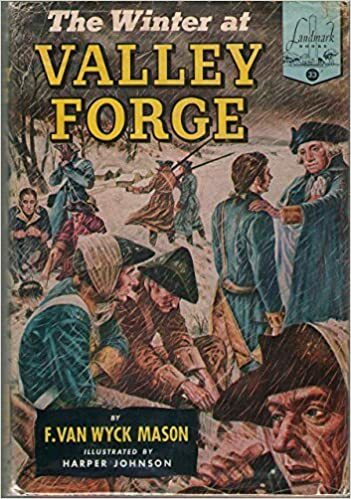 It was during the winter at Valley Forge that the French committed their support to the American cause embodied in the twenty year old superstar Marquis de Lafayette. In the spring of 1778 the British moved out of Philadelphia, having fully expected the Americans to capitulate and not make it through the winter. But there would be five more winters before the ultimate American victory. This show is just about to start its 12th season. Brothers, Dean & Sam Winchester, are continuing the family business of keeping the world safe from monsters of all kinds. 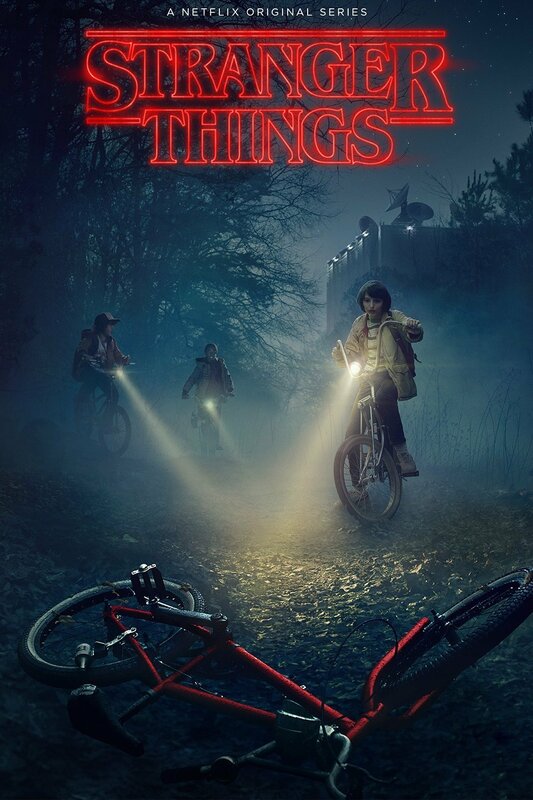 I’m re-watching the most current season so I can be ready and up to date when the new season premieres. What a surprise! We’ve got some more titles to share with y’all this week. It seems the library people really like books. But reading isn’t all we do… Sometimes we watch TV. Then again, we do have a few staff members who have been known to read a book while watching TV. This is the second part of the One Crazy Summer trilogy. Delphine, Vonetta and Fern are back home in Brooklyn, still excited from their summer spent in Oakland, California. When they return, they find that things have changed. It’s a great coming of age story about being young and staying that way. Once again, I definitely recommend to young readers. This is a delightful children’s book about a little pig out witting a hungry fox. It is a story your kid will want to hear again and again. This is an amusing story of a little dinosaur discovering kisses and trying to give them out with many funny mishaps. This is a very fun bedtime story. This story is filled with classic Mo Willems humor. Read this delightful story to your child and discover together if the dinosaurs get their human bonbon. Loved it! I hadn’t read a play since I had to read Shakespeare in high school, but despite the format of the book it was a delightful read. I enjoyed my time back in Harry Potter’s world and so will anyone who is a fan of the Harry Potter books. A major earthquake hits New York City! This title appeared on a “weeding” list and I love disaster stories so I had to check it out. Plus, it sounds just like a TV movie I watched once and I wanted to see if this was the basis for that movie. Talk like TED: the 9 public speaking secrets of the world’s top minds by Carmine Gallo. This book is helpful for those who are beginning to public speak. Also good for people who already have been doing public speaking. I picked this book up because I was taking a class on public speaking at the time. I needed all the pointers I could get. Based on the series of books by Craig Johnson. Walt Longmire is the Sheriff of Absaroka county in Wyoming. He’s just starting to take an interest in life again after the murder of his wife. I just begged our cataloger to get this book processed for me. It’s book 2 in the Great Library series and I can’t wait to read it! 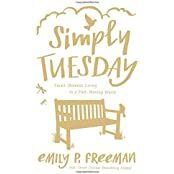 Synopsis: This very moving and well-written book begins, “Is this the day I die?” Two main characters, one Chinese and one American, whose lives intersect, learn what a difference living for Christ makes in everyday life and what it means to stay true to their faith even in the face of death. This novel describes the persecution Chinese Christian believers face in in China today and is based on a poignant painting by Ron DiCianni of the same title. Currently, I’m bingeing on a wonderful, classic, TV series. It is Alfred Hitchcock’s original Alfred Hitchcock Presents. The library has seasons 1 and 2 (1955-56 and 56-57). Each episode is one half hour long and is totally self-contained so there is no plot carryover from one week to the next. Different actors star each week so there is always a new face and fresh talent. Of course it is in classic black and white. It is mystery not science fiction. No gratuitous violence.